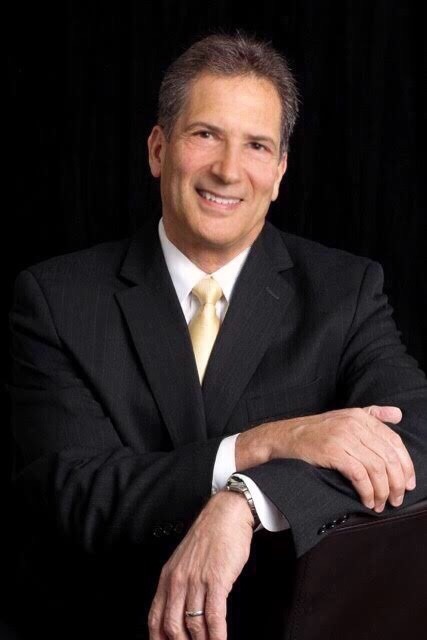 Dr. Glenn Schiraldi will be presenting a two-day workshop, “Resilience Training: Psychological Survival Skills for Before, During, and After Crises,” March 5-6, 2019, in Atlantic City, NJ, through the International Critical Incident Stress Foundation. This workshop will teach a wide array of practical, everyday coping skills for first responders, military, mental health professionals, chaplains/pastoral counselors, and all interested individuals. These skills help prevent and hasten recovery from PTSD, anxiety, substance use disorders, suicidal tendencies, and other stress-related conditions—while optimizing well-being and performance under pressure. Stay tuned for more Resilience Training Workshops in the near future.